Pets not allowed. Guests can rent a car from the hotel. We also have Reading Room. 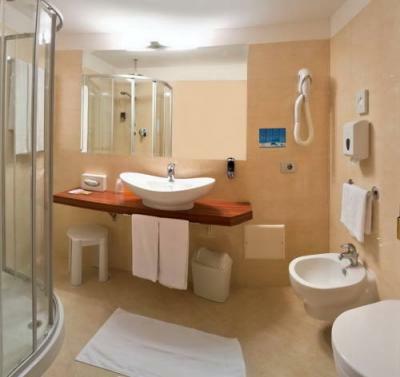 Hotel Palace has a great location on the beach and close to the shopping area and thermal spas in Bibione. Parking is free.